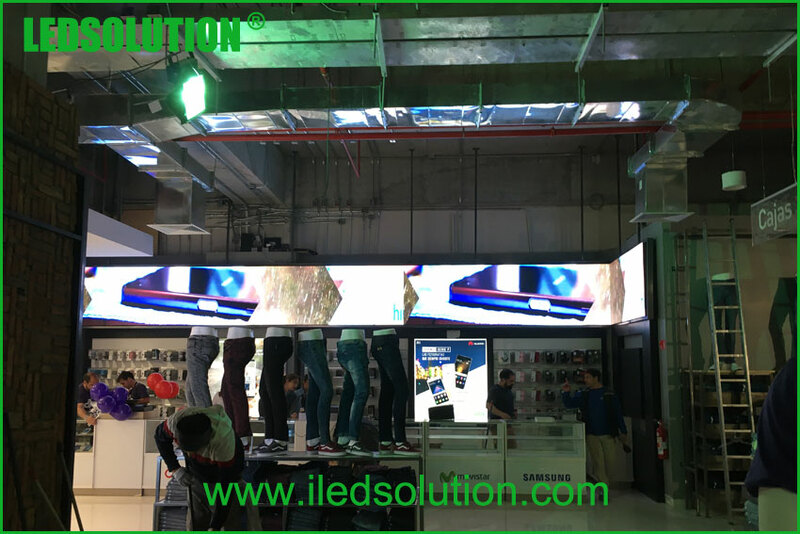 For wall mounted indoor led display, most of them do not have enough space for back service, so, to be front service is a basic request for indoor wall mounted display. 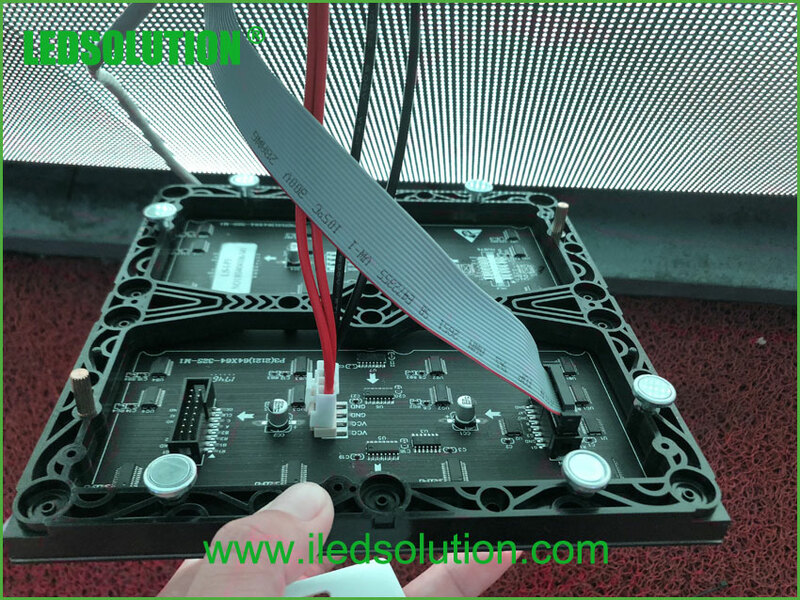 LEDSOLUTION has produced a lot of magnetic module front service led displays, the module designed with magnet, we can use magnet tool to open the module or just open the module by hand. 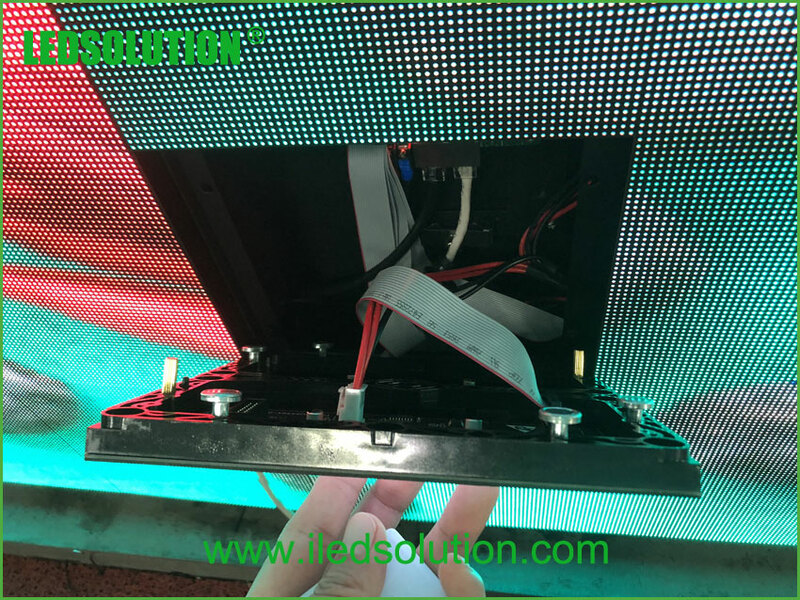 And also, the cabinet can be fixed from front. Pitch 3mm, high resolution, and density 111111 pixel/sqm. 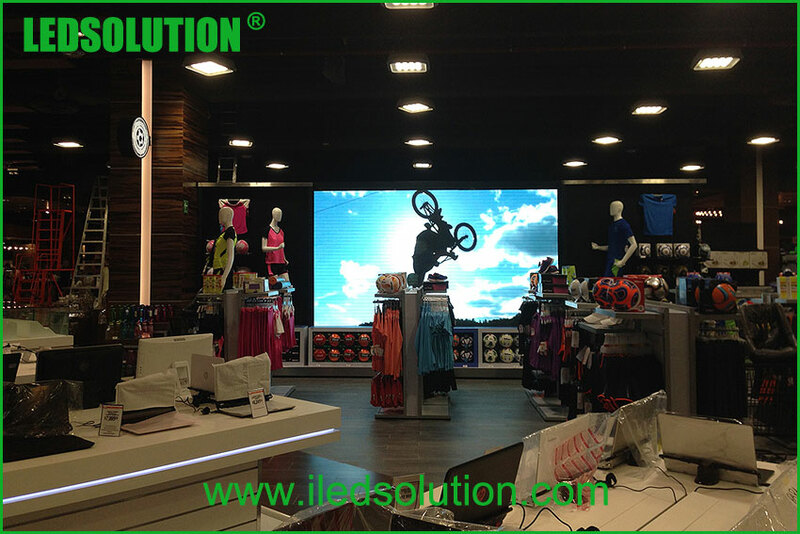 If you are interested in front service led display product, please don’t hesitate to contact us.